hd00:16Barbecue with delicious grilled meat on grill. Pork meat pieces being fried on a charcoal grill. hd00:23Meat roasted on the fire. hd00:11Barbecue meat grilling on charcoal. 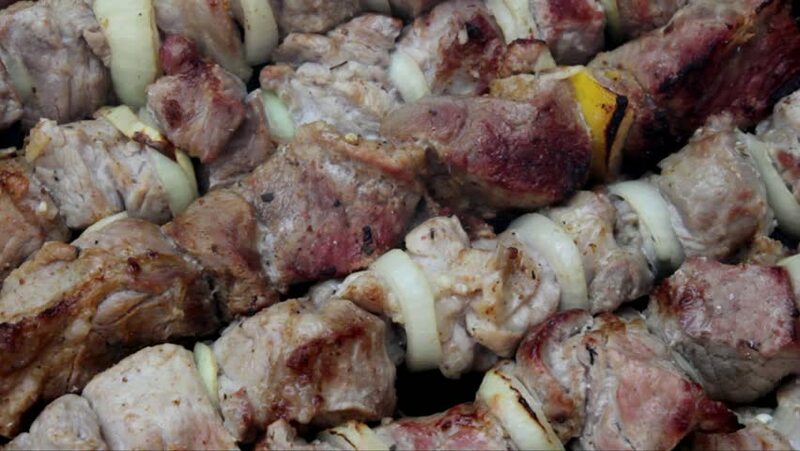 Tasty grilled meat. Closeup. hd00:11Barbecue meat grilling on charcoal.